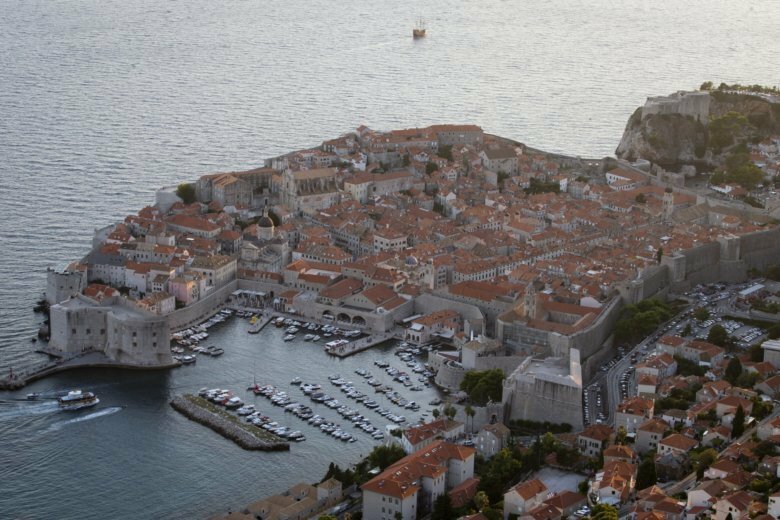 DUBROVNIK, Croatia (AP) — Marc van Bloemen has lived in the old town of Dubrovnik, a Croatian citadel widely praised as the jewel of the Adriatic, since he was a child. He says it used to be a privilege. Now it’s a nightmare. Crowds of tourist clog the entrances to the ancient walled city, a UNESCO World Heritage Site, as huge cruise ships unload thousands more daily. People bump into each other on the famous limestone-paved Stradun, the pedestrian street lined with medieval churches and palaces, as fans of the popular TV series “Game of Thrones” search for the locations where it was filmed. Dubrovnik is a prime example of the effects of mass tourism, a global phenomenon in which the increase in people travelling means the standout cites get overwhelmed by crowds.